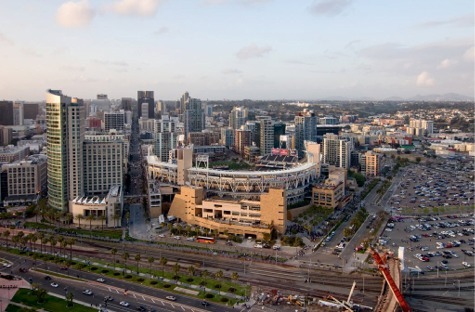 Major League Baseball’s 87th All-Star Game comes to San Diego this week. It is, without question, the biggest national sporting event to hit the self-proclaimed America’s Finest City since … well, since San Diego’s last Super Bowl. That was Super Bowl XXXVII in late January 2003, Tampa Bay’s victory over Oakland. It could be considered last as in most recent, or it could be considered last as in final, forever. That helps explain the Chargers’ stadium envy. The point?